VERY RARE! 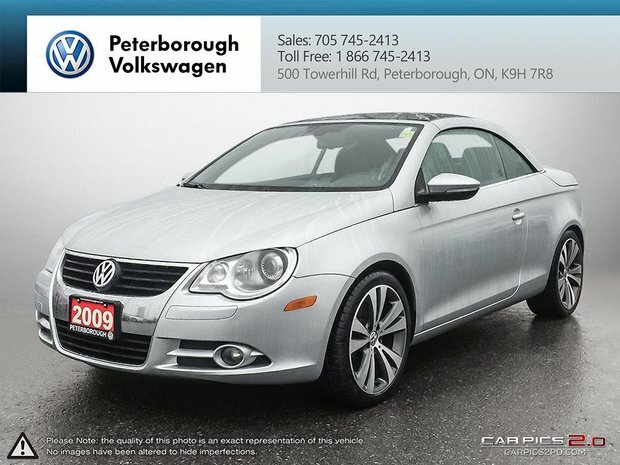 2009 VW Eos, hardtop conv, red edition, LOW KM'S, service records available. Come test drive this one of a kind before it is too late! 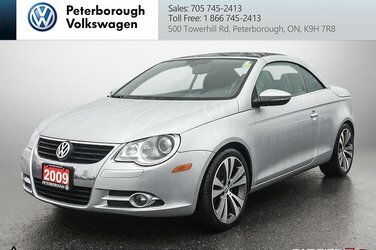 Peterborough Volkswagen, 500 Towerhill Road, 705-745-2413.